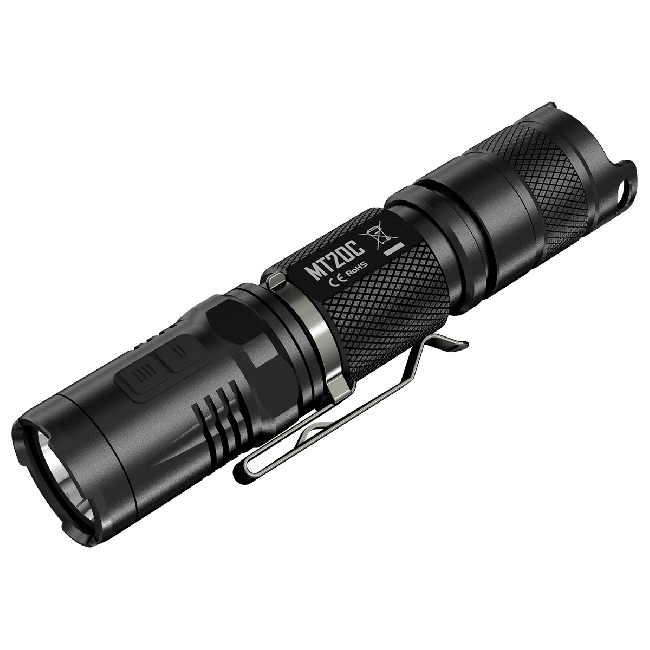 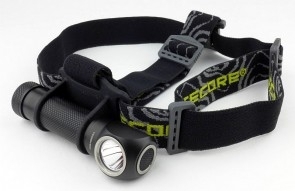 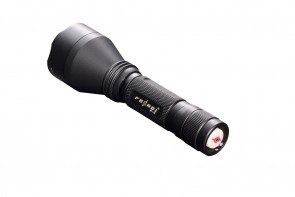 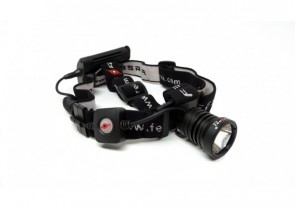 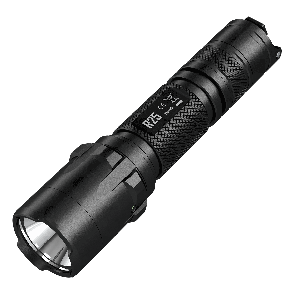 The CREE XP-G2 LED is capable of emitting a smaller, more focused and further reaching hotspot than then XM-L2 LED. 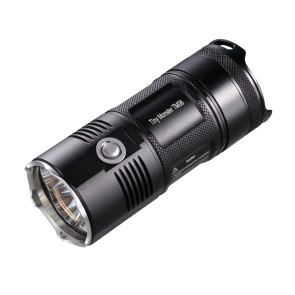 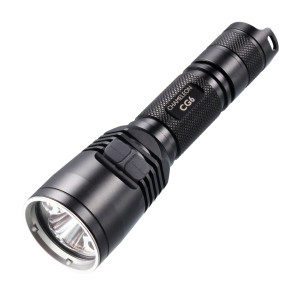 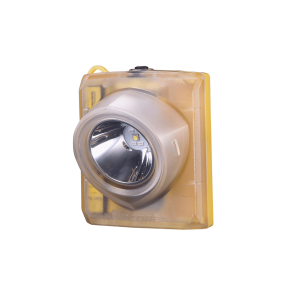 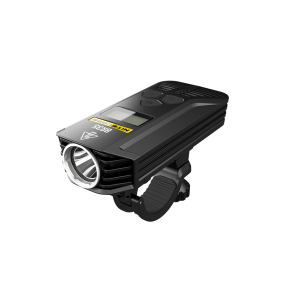 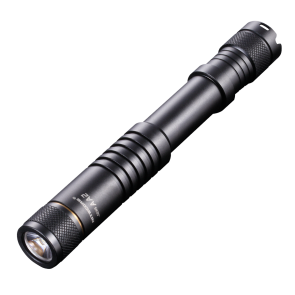 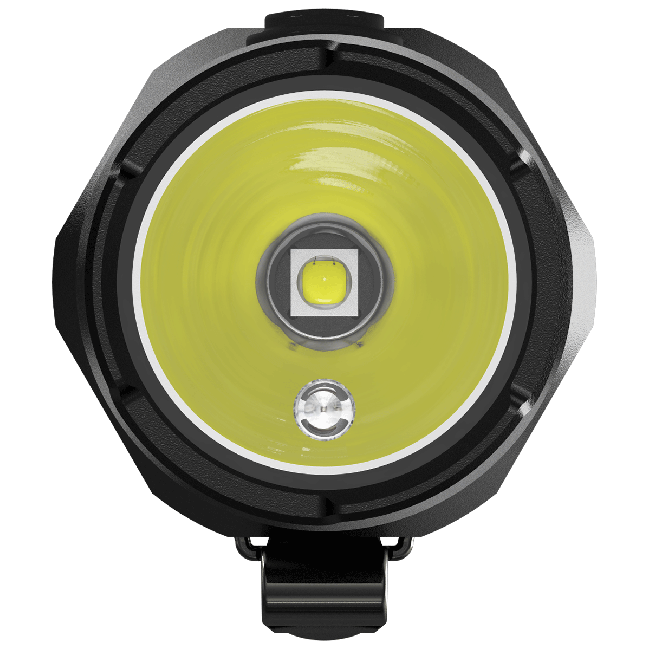 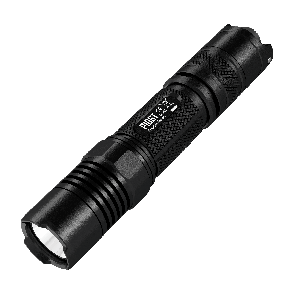 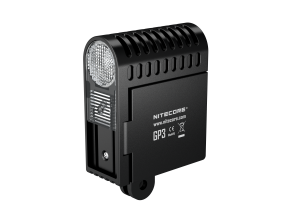 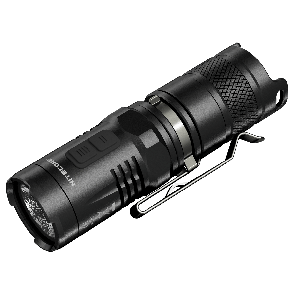 The CREE XP-G2 LED consumes half the battery power as the XM-L2 LED to illuminate at equal distance, thus achieving longer run time. 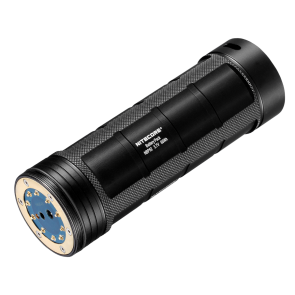 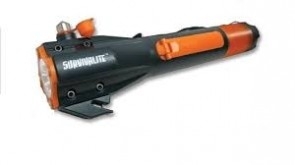 Burn time of up to 50,000 hours. 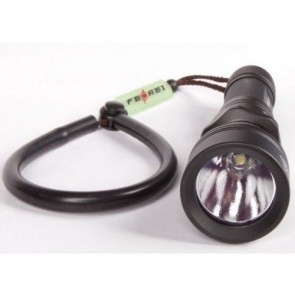 PDOT provides extreme reflector performance. 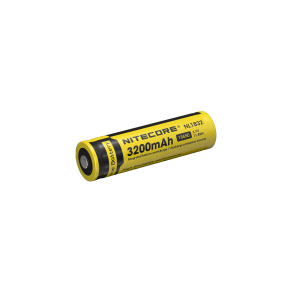 18650 batteries feature higher energy density and better energy storage properties than regular AA batteries. 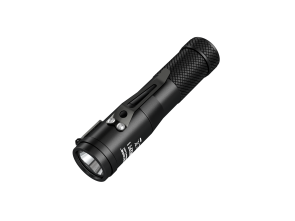 A single 18650 battery comes with higher capability with less weight and reduced size, making the MT20C ideal for outdoor use. 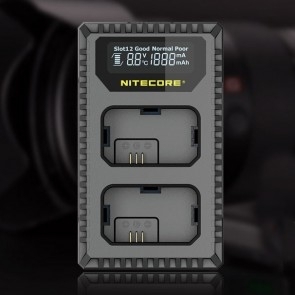 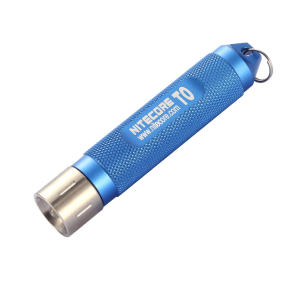 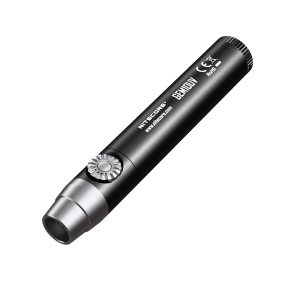 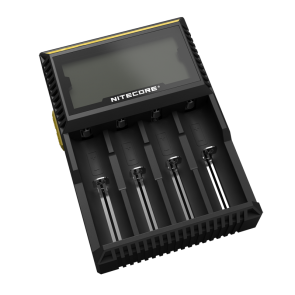 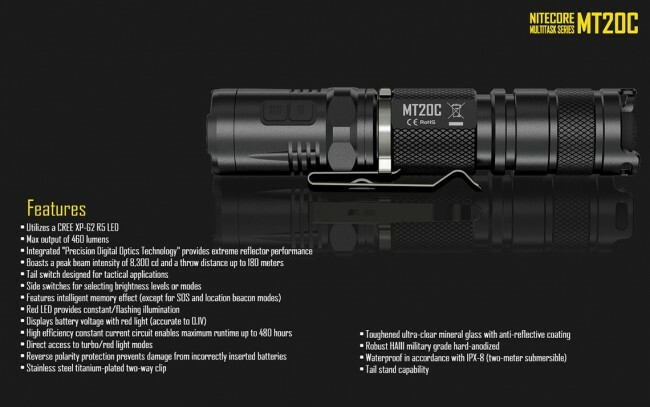 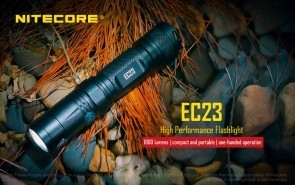 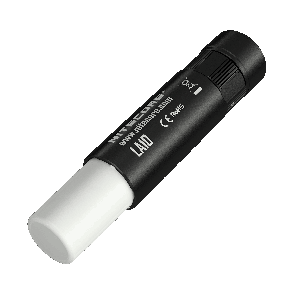 18650 batteries have longer cycle life and can be recharged by NITECORE UM10/20 using a solar panel. 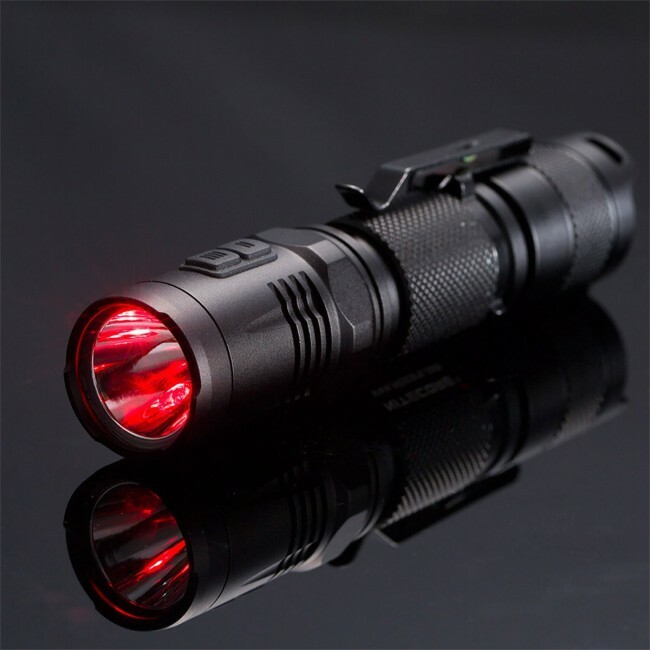 With the light turned off, press both side switches and the button on the tailcap to activate the red power indicator to blink and indicate battery voltage. 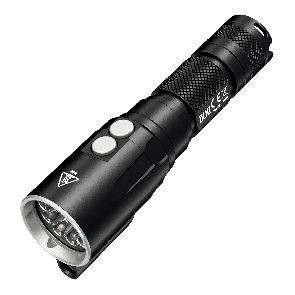 Then the light enters lockout mode. 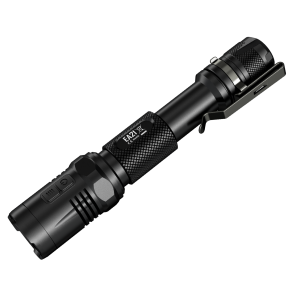 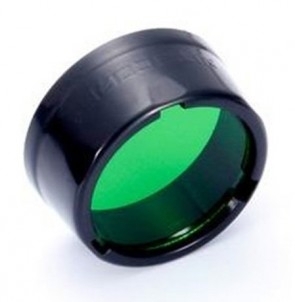 The location indicator function is simultaneously activated for locating the flashlight in backpack or darkness. 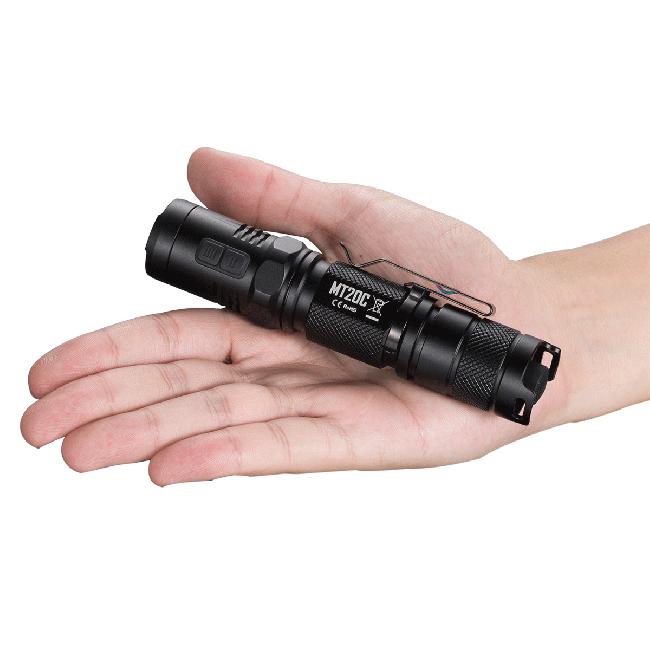 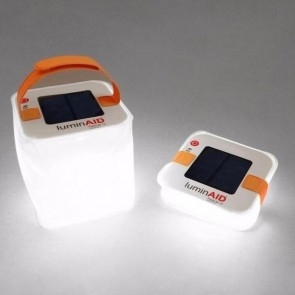 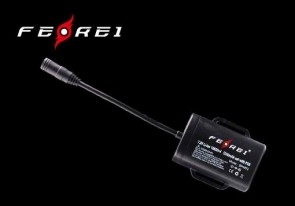 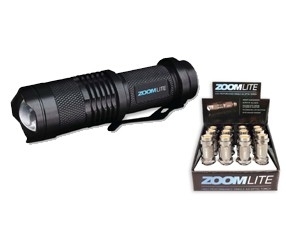 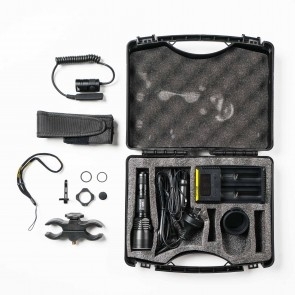 Simply loosen the tailcap to cut off power entirely. 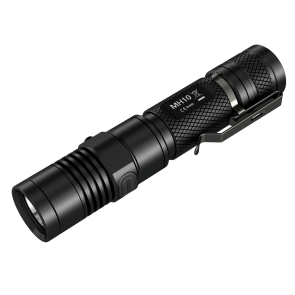 This mode is recommended when the MT20C is left unused and stored for an extended period of time. 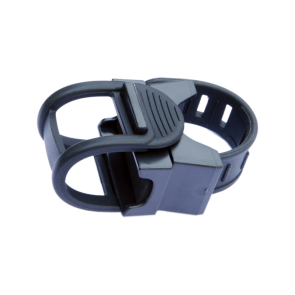 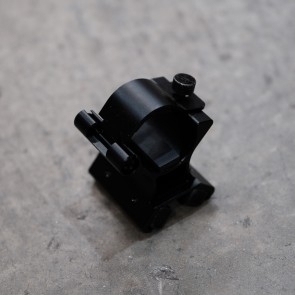 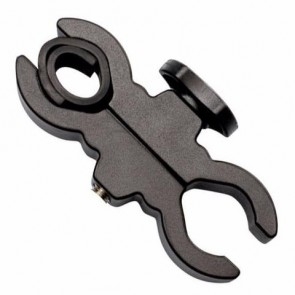 A deep carry pocket clip allows for a deeper pocket carry, leaving none of the MT20C sticking out. 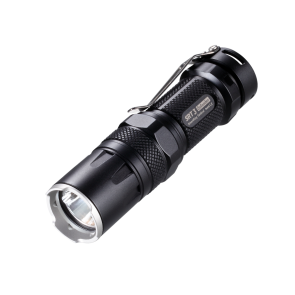 Stainless steel construction with titanium coating withstands extreme outdoor conditions.